Your body will appreciate natural magnesium every day! Refreshing taste combined with beneficial effects. The combination of crystal clear water and magnesium will invigorate and energize you. Are you feeling tired and stressed? Every third person suffers from magnesium deficiency! 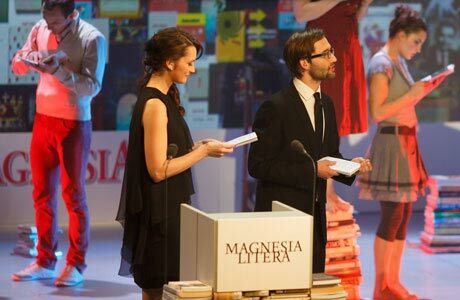 Since 2002, we have been the main partner of the Czech Lion film awards and the organizer of the Magnesia Litera book awards. Why is Magnesia so exceptional? The spring rising from the virgin nature of the Slavkov Forest has a unique ratio of magnesium and sodium. 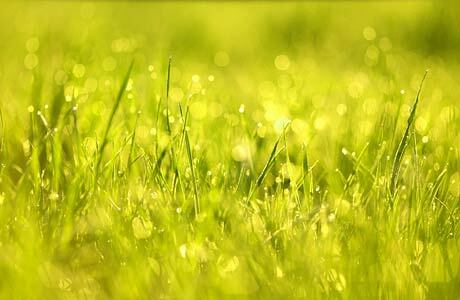 With its extraordinary flavour and beneficial properties, it invigorates the whole body.